Your agents may be smart. They may have a thorough grasp of your products, scripts, and policies. But are they “intelligent”? Do they have the insight and capability needed to provide customers with frictionless, personalized experiences when and where they are demanding them? 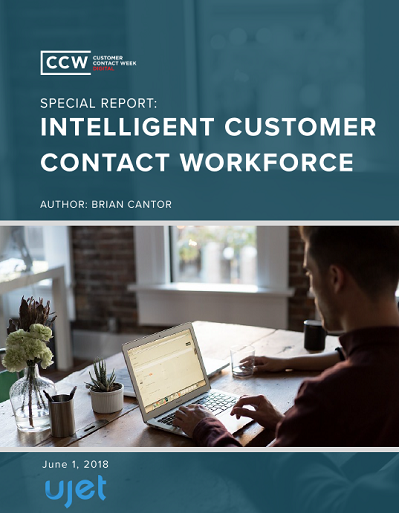 This report explores that more important form of contact center intelligence. It reveals how to cultivate a team of empowered, agile agents who can meaningfully connect with customers at all touch points. Thanks to that superior form of engagement, you will markedly grow customer loyalty and dramatically outperform your competitors.